High-profile venture capital firm Kleiner Perkins Caufield & Byers today unequivocally denied the accusations of its partner Ellen Pao’s gender discrimination lawsuit, saying it was her own performance that kept her from advancing at the firm. The case is now a matter of “they said, she said,” with two entirely divergent accounts of the same events. Both Pao and Kleiner Perkins have their reputations at stake. Pao had said the firm turned a blind eye to sexual harassment of her by another partner, and that Kleiner Perkins’ team systematically discriminated against her and other female employees. Pao’s relationship with former partner Ajit Nazre was consensual. She had not brought up complaints about discrimination or harassment over the past five years until engaging legal representation late last year. Pao had bad performance reviews. An outside investigator did a thorough investigation of Kleiner Perkins’ treatment of women earlier this year and found Pao’s claims to have no merit. Kleiner Perkins’ complaints about Pao’s performance are detailed at length. 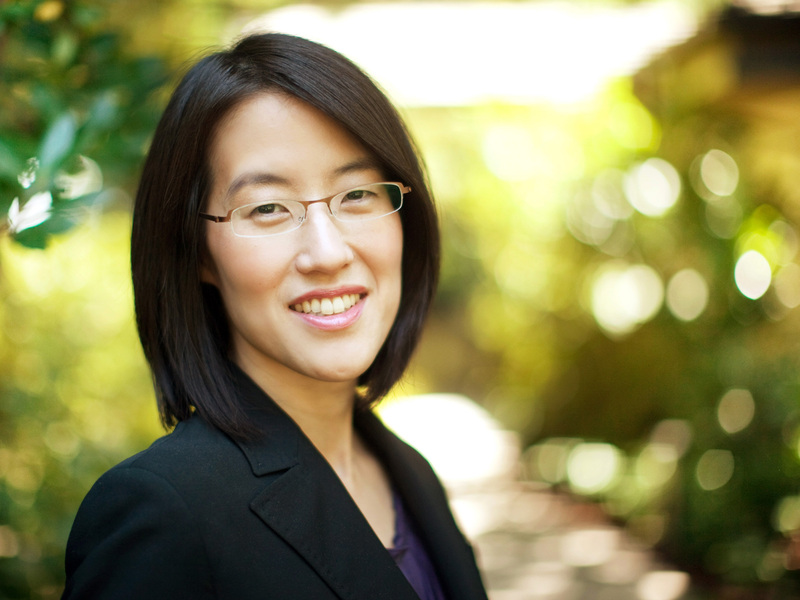 Clearly, if Pao wasn’t liked at Kleiner Perkins before, she is now persona non grata. A hearing is set for July 10. In the lead-up to the official filing, which was due today, Kleiner Perkins’ John Doerr — who first hired Pao as his chief of staff seven years ago — had publicly described her allegations as false and without merit. He and others at the firm have repeatedly asserted that their track record of hiring women outshines the competition. Pao first filed suit on May 10, though word didn’t get out widely until May 22. Since then, Pao has continued to work at Kleiner Perkins, though it’s obviously been awkward. In the lawsuit, Pao said former partner Nazre harassed her starting in 2006, the year after she joined the firm. Pao said she did briefly “succumb” to Nazre, but after breaking things off with him, multiple Kleiner Perkins partners and an outside human resources consultant allegedly ignored Pao’s complaints about repeated harassment and retaliation, and rejected her requests to transfer away from Nazre over a period of years. And further, she said that the venture firm discriminated against her and other women by promoting them less, compensating them less, restricting their number of investments, excluding them from meetings and failing to adequately support them internally and externally.